Asterisk creator Digium Inc. has closed its first round of venture capital funding with $13.8 million from Matrix Partners. Digium will use the money to launch new enterprise communications products. Because of the growth of the open-source market, Digium decided such funding would provide even more credibility to its IP PBX, which now counts 1 million users. We felt seeking outside funding was unnecessary, but Matrix Partners’ success and vision in the open source industry was too compelling to ignore,” said Mark Spencer, president of Digium and creator of Asterisk. Spencer said Matrix Partners standing as an initial investor in the JBoss open source application clinched the matter for Digium. Matrix’s experience as a JBoss initial investor was a key differentiator. Early on, we realized Matrix’s involvement would help us grow more quickly, he said. Matrix Partners David Skok, general partner and JBoss board member, said the deal bodes well for the venture capital firm, as well as the industry. “We believe Digium has the potential to become one of our most successful open source companies, as every company in the world relies on telephony and the use of PBXs in order to run their businesses,” he said. ” Digium is definitely in a position to become the next big open source company, behind Red Hat, JBoss and MySQL. 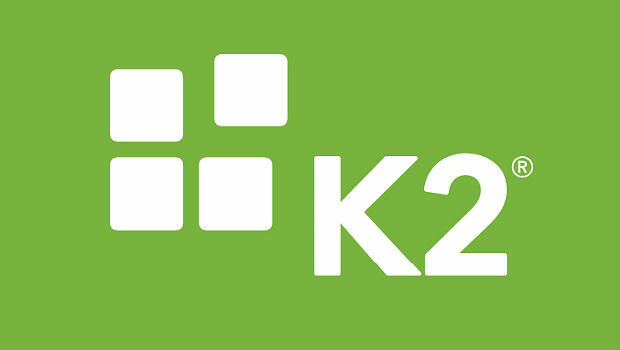 K2’s new Ascend Partner Program includes delivery partners, technology partners and VARs. Avnet says this enables its EMC partners in the U.S. to demonstrate a viable IT platform that organizations can adopt as a foundation for their own mobility service-delivery programs.